Have you ever wanted to be in the video game, movie or story? or Animatronics and sound effects! 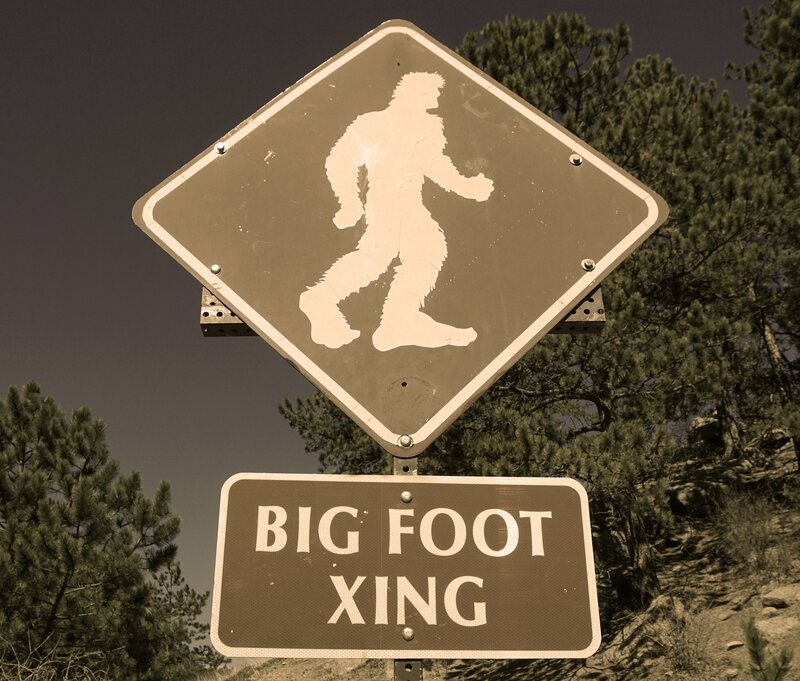 You and your team will either need to escape your rental cabin or prove Sasquatch exists! communication skills along with teamwork in order to achieve the goal and win in 60 minutes! Bringing you fun exciting challenges along with laughs, thrills and conversations for days!